Self-proclaimed Kenyan king of rap Khaligraph Jones has denied having side chicks, sponsors or even laying a finger on his ex-lover during a disagreement. The musician’s former lover accused him of being violent and threatening her during the time the two were in a relationship. 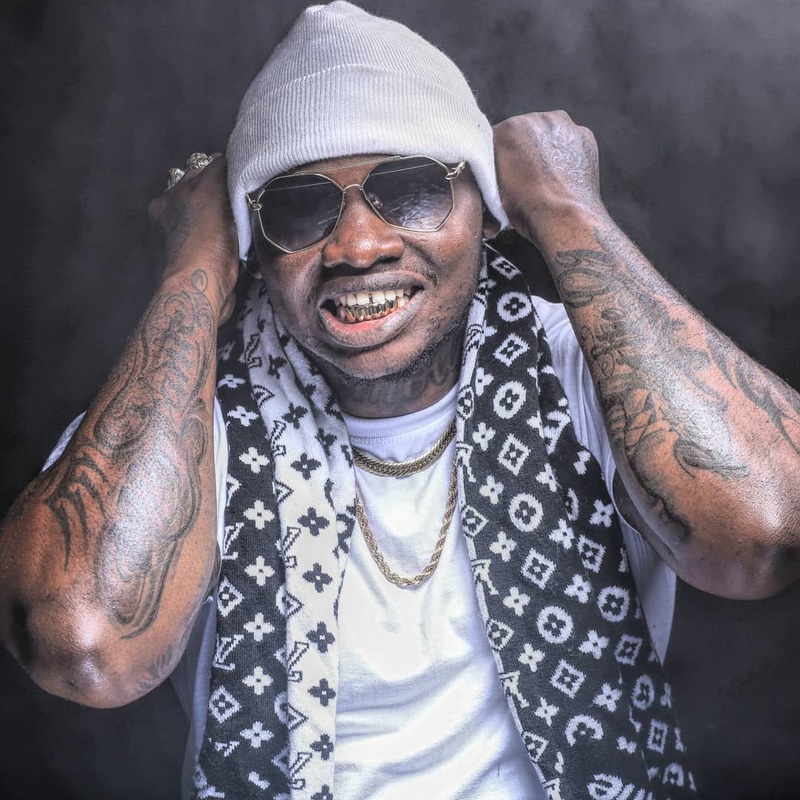 In a candid interview with Kiss 100, Khaligraph claimed he had no idea who Cashy was and his private life will always remain private. “How so? I do not even know who you are talking about. Let me tell you something, it is a known fact about Khaligraph Jones. I try to keep my personal life discreet,” the chap said. Cashy had even accused Khaligraph of releasing a song that was meant to discredit her and get back to the beauty after she chose to walk away from their relationship. According to the beauty, the popular rapper discouraged her from getting an education or even focusing on her music career. Khaligraph however said the only important thing right now is his child who is on the way and his pregnant girlfriend. “Can we just not talk about that? Those are not the kind of topics I want to talk about. I am happy and do not want anything to tamper with that,” he said. “The only thing that is of importance is the OG is going to be a father. So much has been said but OG is OG. All that makes me happy is I am going to be a father and I feel good,” the rapper continued.